The number of A Level students approaching us for counselling has doubled since this time last year in what is a worrying trend for 16 to 18 year olds in Cambridge. September 2015 has seen us being approached by a record number of Cambridge students (and by parents on their behalf) asking for help managing stress, in order that they may perform better in their A Levels. 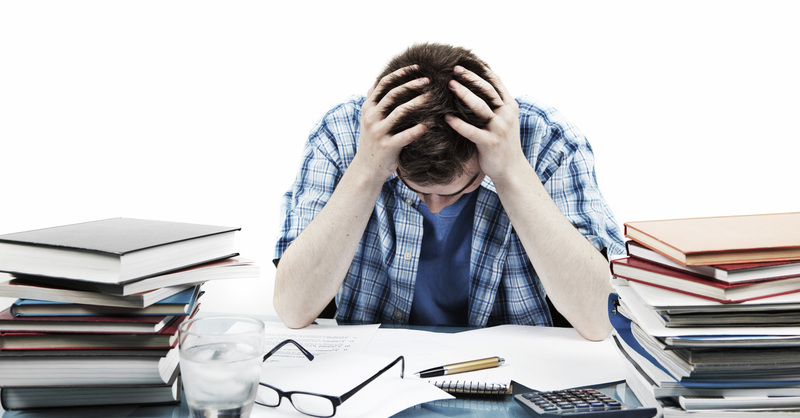 Pressures to get the necessary grades, rising debts that students will face when they go to university and the fear of entering a job market that is more competitive than ever are increasing stress levels amongst college students to the point that they are struggling to cope. There doesn’t seem to be any pattern as to which colleges are having the biggest problems as we have received enquiries from students at most of the cities institutions, both private and state. One thing we keep hearing however is that they don’t feel supported enough within their colleges when it comes to managing stress and the pressure to achieve. One of the biggest concerns from our point of view is that students are reporting that as university fees are so high, they are feeling that it is necessary to choose more traditional, “difficult” subjects (that they seemingly don’t enjoy and didn’t really want to take) in order to gain a place at a “better” university. Of course a lot of people will see the choice of these subjects as a good thing but if it is leads to students taking A Levels they wouldn’t naturally choose then it risks increasing the pressure on them to a point that they will struggle to achieve their potential anyway. Whilst we are pleased that students/parents are increasingly aware of the need to gain help dealing with these issues we also see it as concerning that they are requiring help with stress in the first place, at such a formative time in their lives. Stress automatically triggers a “fight or flight” response in order to manage it and this can lead to forgetfulness, tiredness, insomnia, poor appetite, irritability and lack of interest in personal activities. It also presents very real physical dangers including increased heart rate, unexplained aches and pains and dizziness. These symptoms alone can have a very damaging effect on the ability to study. Below is a list of tips that, although not a catch all solution, can go someway to helping combat increased stress in students. Exercise – Physical activity releases endorphins that will help you manage stress better and helps to increase concentration levels. Relaxation – We all need down time. This is time when you can relax your mind and body, not when you are playing computer games or watching TV. Work when your at your Optimum – We all work differently. Work out when and where you are at your most productive and try and do the bulk of your work in these times. Avoid Comparisons – Comparing your knowledge with your friends will almost always lead to you feeling stressed. Realise that the best you can do is to work to the best of your ability. Sleep Well – You need your 8 hours sleep at this time. Make sure you wind down before going to bed in order to get better quality sleep. Eat Well – The 1st rule is always have breakfast but on top of that you need to be taking on board the right amount of nutrients in to give your mind and body the best possible chance to combat stress. 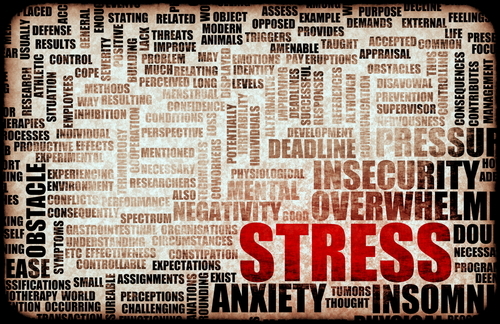 Recognise Stress – Understand your stress levels and know when you need a break. You’ll work much better in the long run if you can take time out. Rewards – All hard work deserves a reward and therefore study is no different. It also gives you something to look forward to. Perspective – Although it’s hard to realise in the moment, there is more to life than studying. 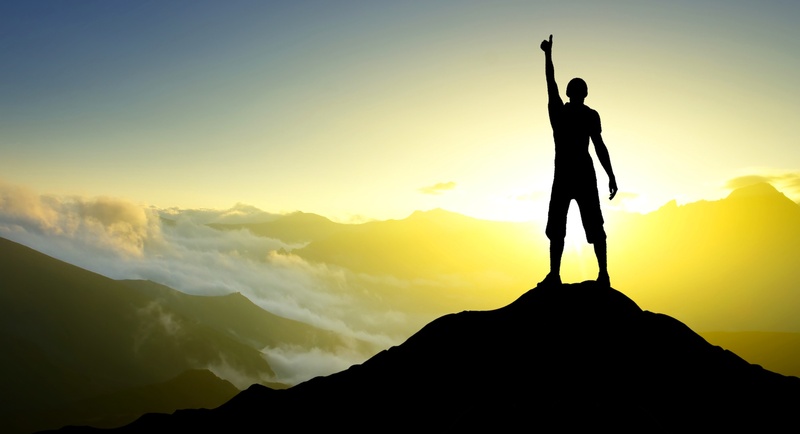 Success is measured in so many different ways so try and recognise the other areas of your life that you’re successful in.